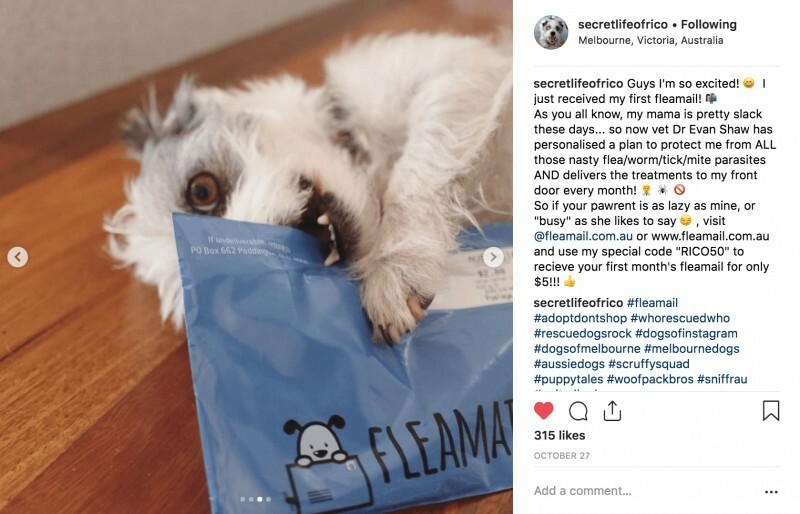 Flea & Worming delivered by local Vets. 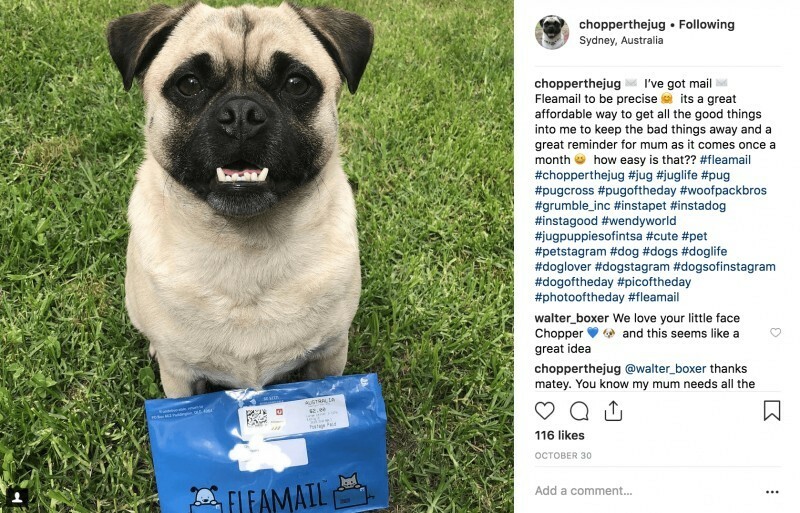 For less than $1 a day – fully tailored to your pet’s needs. 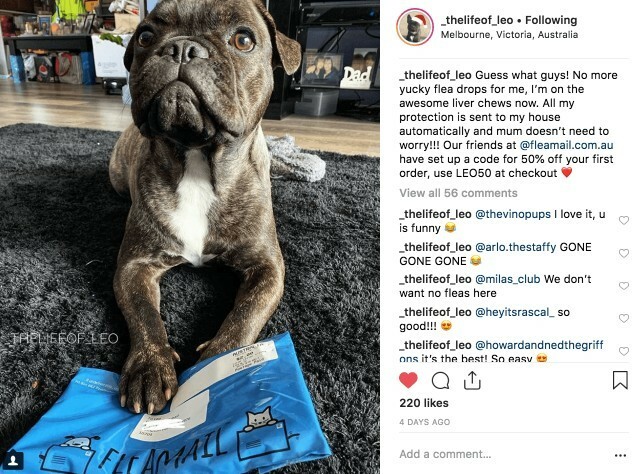 Aussie pet owners love it! 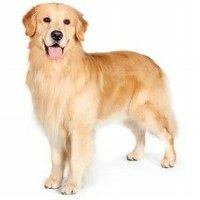 If you’ve a few, simply start with one! 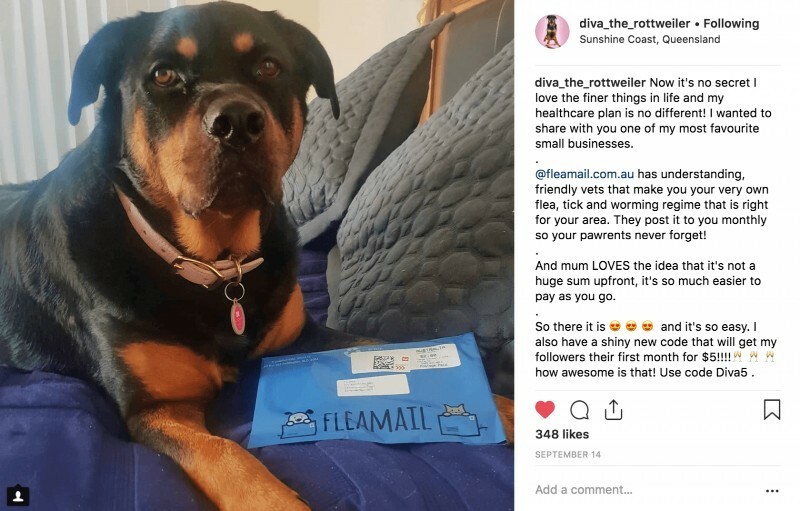 What Aussie pet owners are saying! 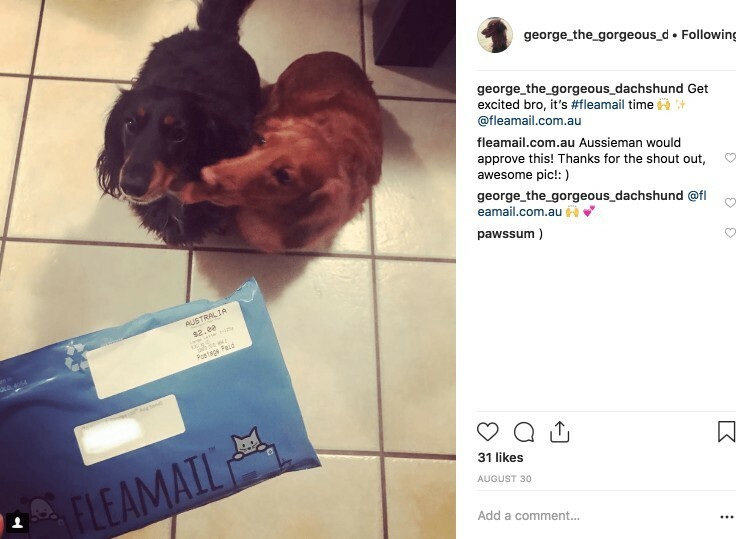 …and some adorable FleaMail fans! 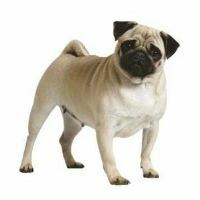 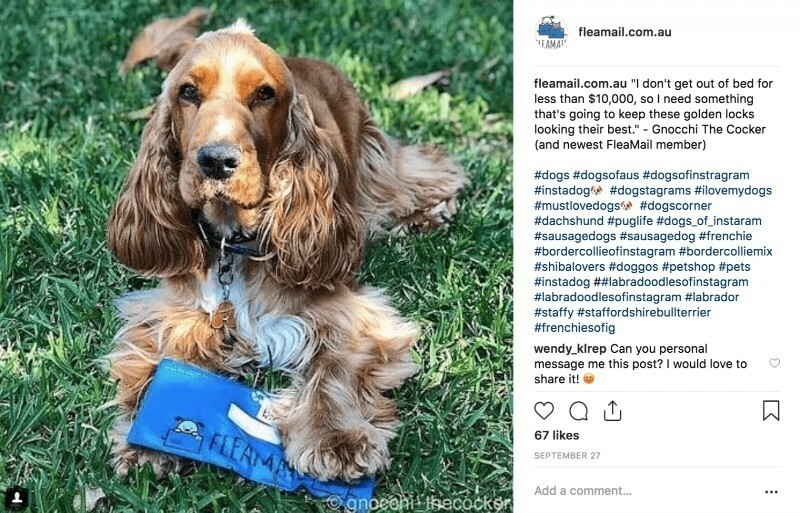 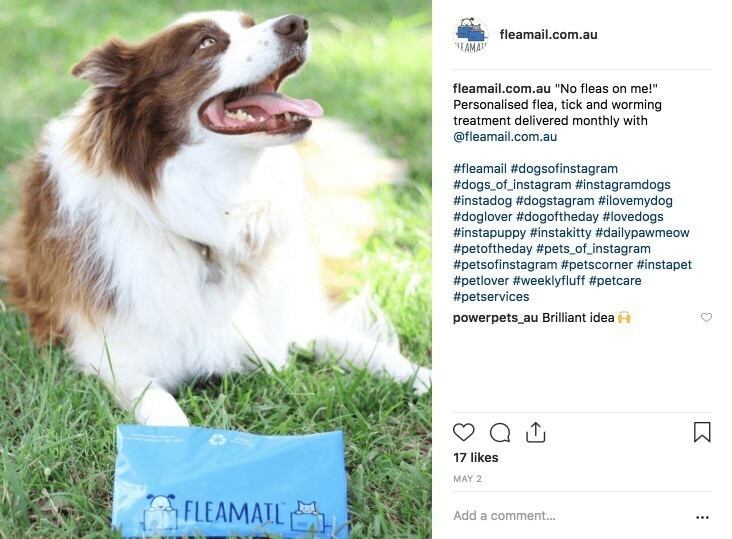 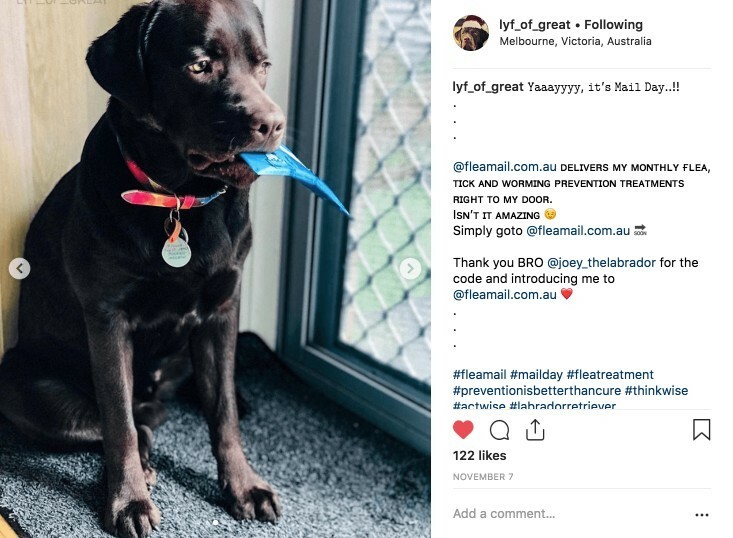 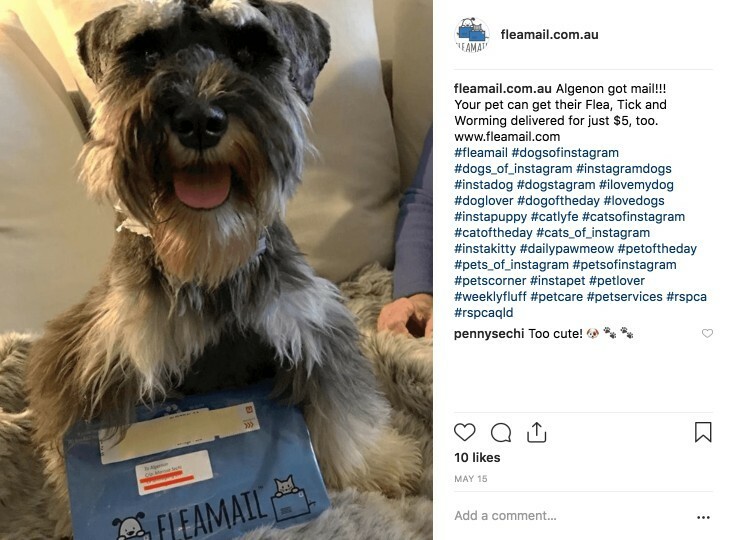 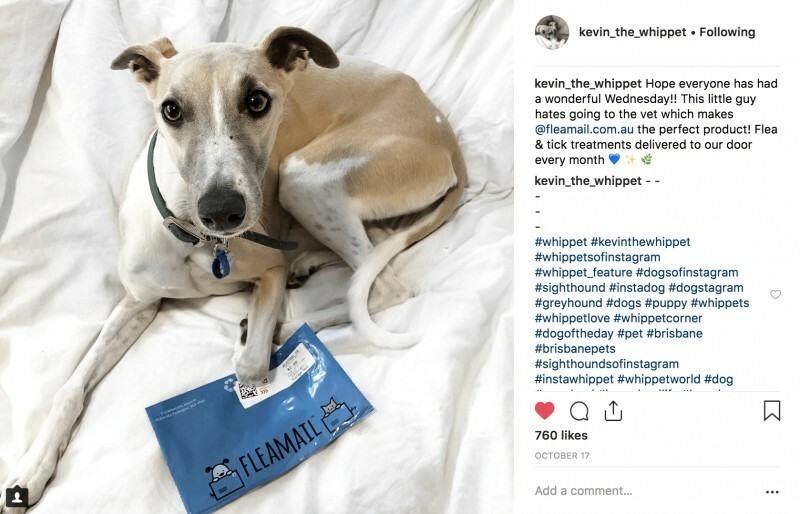 @fleamail.com.au – a group of Aussie vets who send out a monthly package to cover me from all my nasties, and my Mum doesn’t have to chase pet shop sales or worry about my expenses. 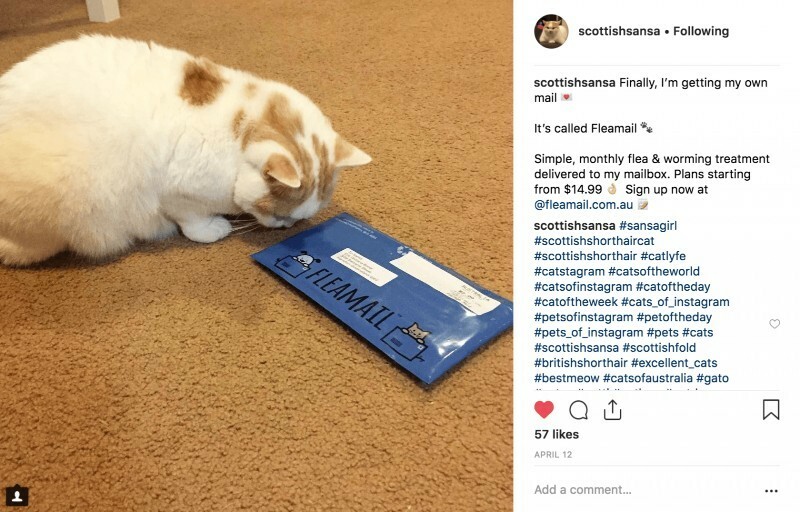 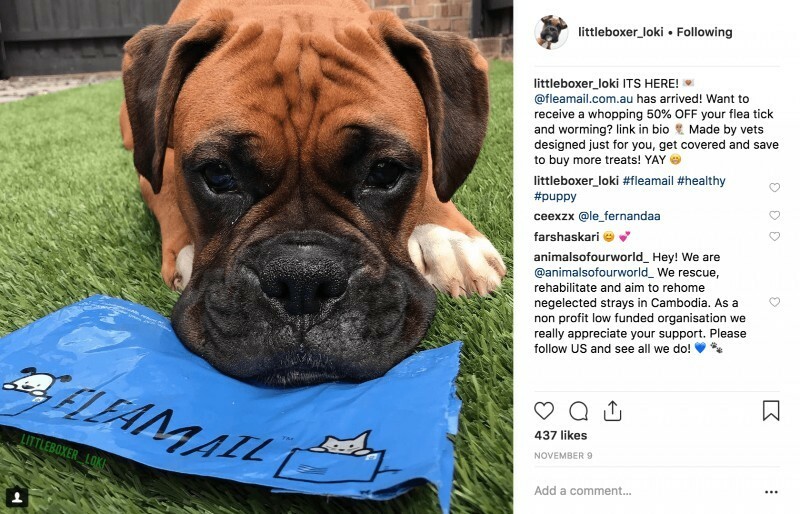 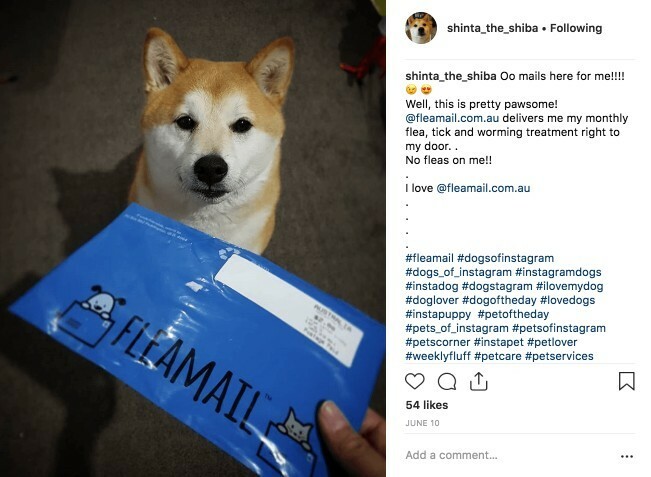 Finally, I’m getting my own mail 💌It’s called FleaMail 🐾Simple, monthly flea and worming treatment delivered to my mailbox, and most importantly the plans are super affordable too! 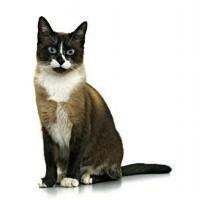 Did you know that we protect cats as well as dogs? 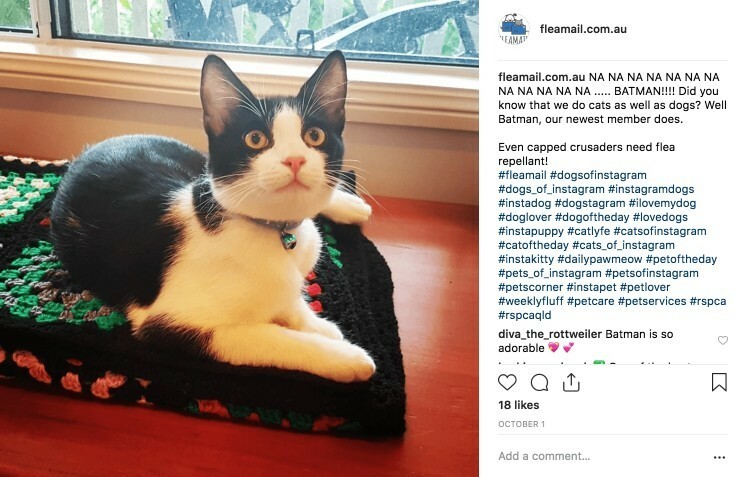 Well Batman, our newest member does because even capped crusaders need flea repellant! 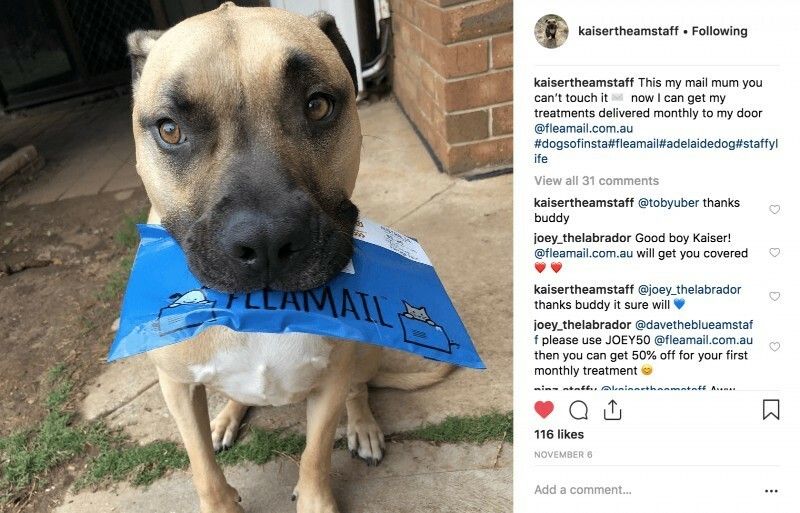 Tailored to your pet’s needs!